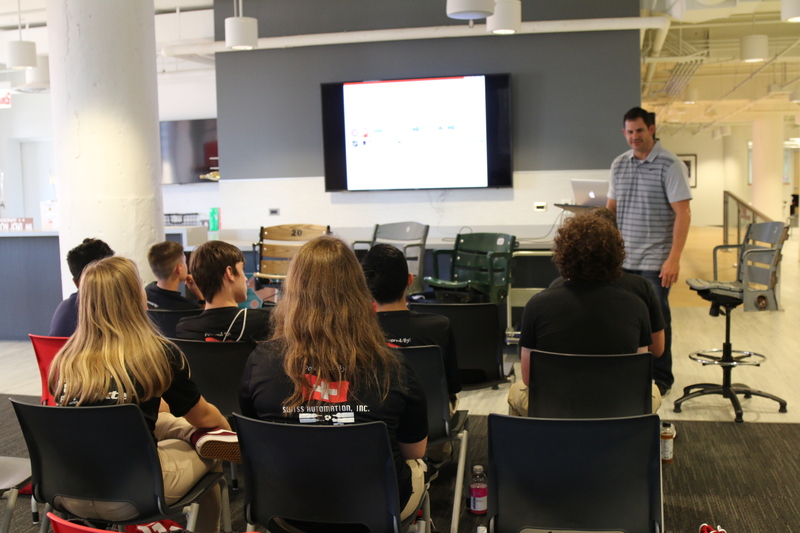 The purpose of this outreach was to take a tour at VividSeats and also hear the engineers speak. 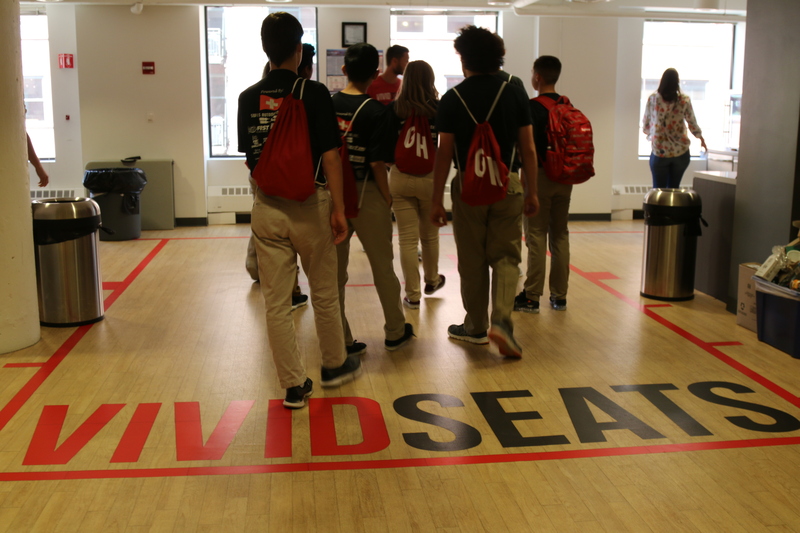 We learned about what VividSeats does; we also learned what the engineers do, strive to accomplish, and how they tackle their tasks. The engineers talked about themselves and their experiences in the field. Afterwards, we also had a time to ask questions and learn more from them.